Sign up For Special Emails! 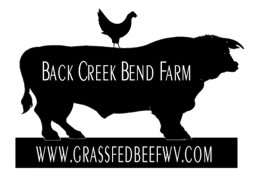 Back Creek Bend Farm, Inc. is a family-owned and operated farm. It is located on the historic Snodgrass Tavern farmstead in Hedgesville, WV (10 minutes west of Martinsburg, 20 minutes west of Shepherdstown). Our family has been stewards of this little piece of heaven since 1868. We are dedicated to continuing that tradition even as farms all around disappear. 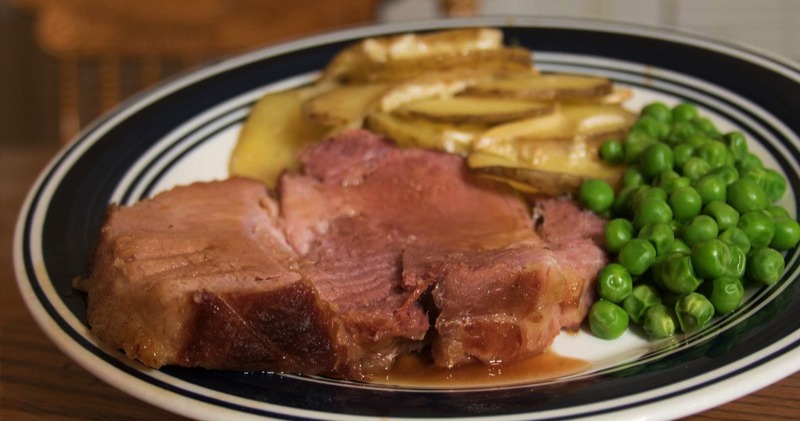 Our mission is to provide the local community with quality foods that are compatible with Our Maker's Natural Order. To achieve this, we are committed to using humane and sustainable practices. We never use feed lots or the other confinement methods so popular these days. 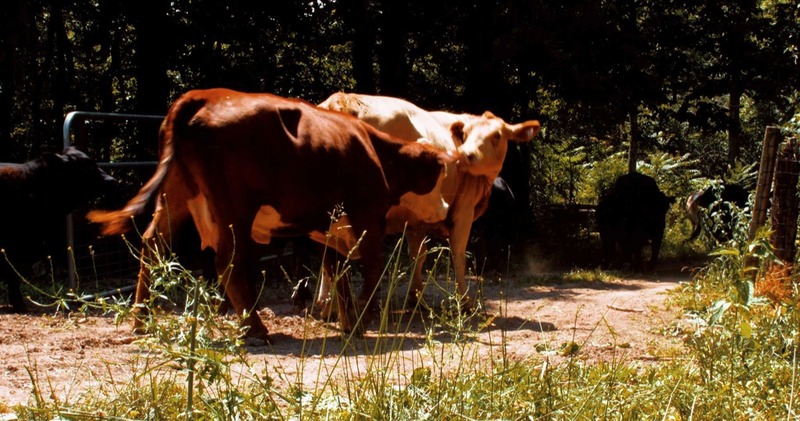 Because of this, our grass-fed beef and pastured poultry are healthy and happy. We do not use antibiotics or hormones because that is not what we are about. If an animal is sick, in extreme cases, we may use an antibiotic. But, since 2003, we have only once needed to apply a topical antibiotic for a case of pink eye. Nothing we do here would be possible without you, our customer. 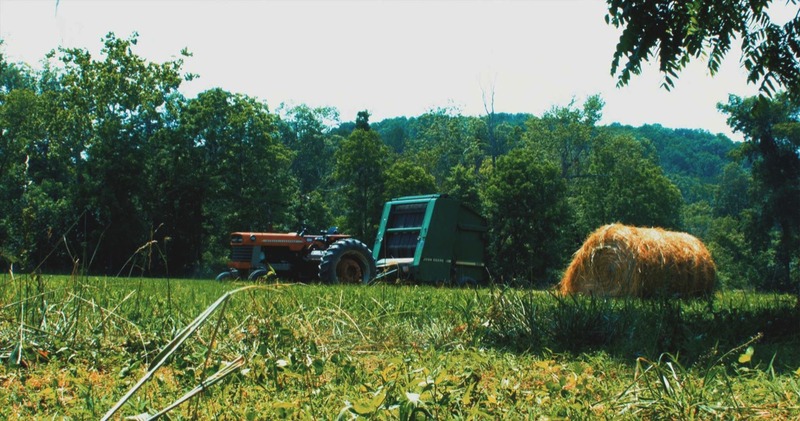 Your loyal support of our farm and farming methods provides the only hope for a future of quality foods and bucolic landscapes. If you have any questions, please do not hesitate to ask.